(Top) Carlos Fuente, Jr., Jorge Padrón, Litto Gómez (bottom) José Orlando Padrón, Carlos Fuente, Sr. and Flory Padrón. Christina and Marcos Soto with friend. Joey Bevilacqua, Erik Calviño and Craig Cass. Founded in 1964, Padrón Cigars turned 50 this year! 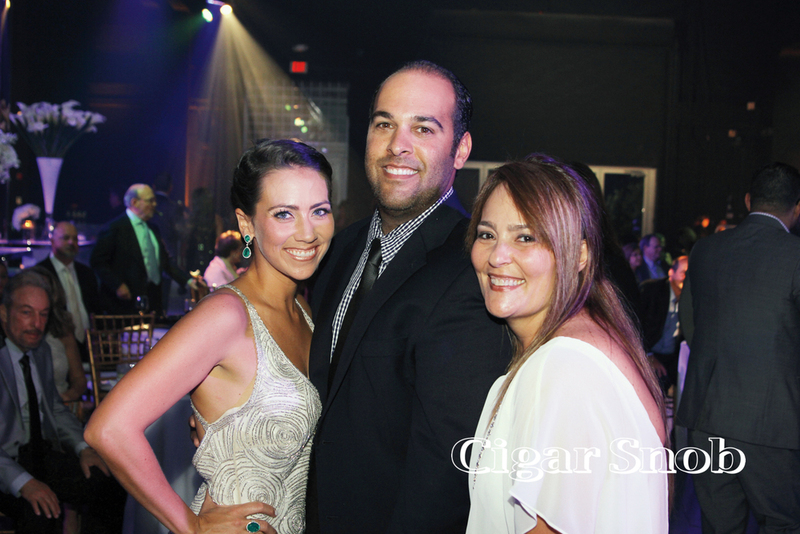 With the milestone came a year of festivities and a big VIP party at Miami’s Ice Palace Studios. 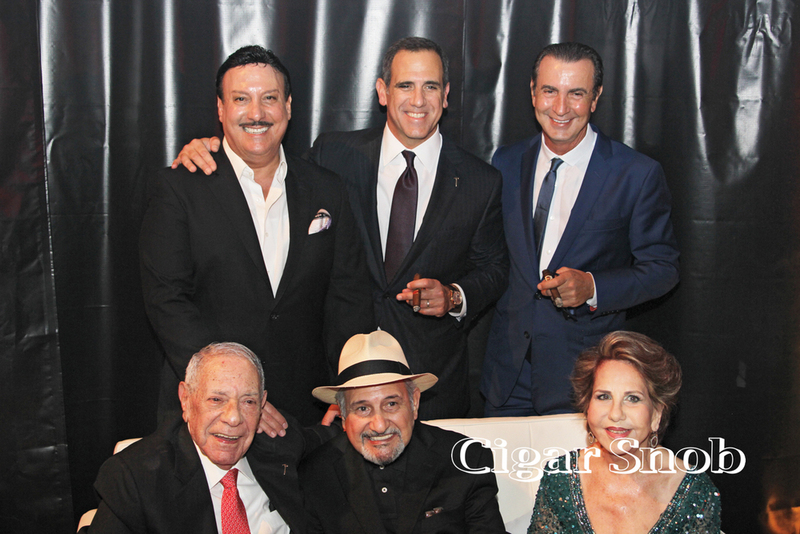 The night was an ode to the legacy of the brand and its master, José Orlando Padrón, including speeches by Miami Mayor Tomás Regalado and Rep. Mario Díaz-Balart. 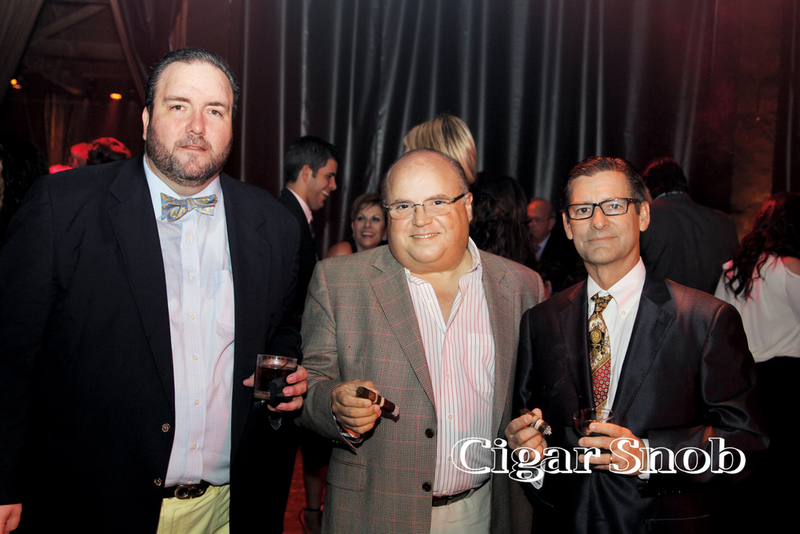 It was an all-out luxury event, where guests enjoyed Bacardi spirits and cocktails, Caymus wines, and Padrón cigars, including the 50th Anniversary cigar we called the best new release of July’s IPCPR trade show. Celebrities in attendance included John Salley, who was master of ceremonies, and Jason Taylor. 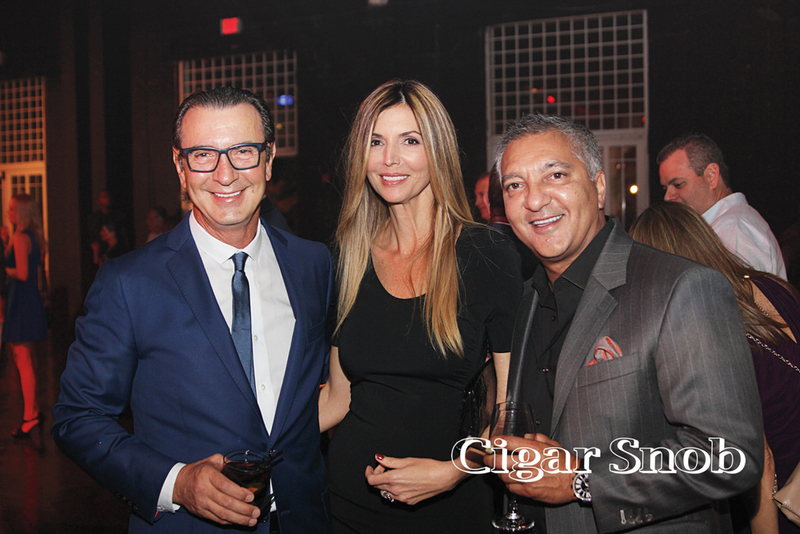 Many of the cigar world’s heavy hitters were on hand to celebrate the anniversary. Carnaval dancers regaled guests with a performance and led them in a conga line to kicked off the dancing.